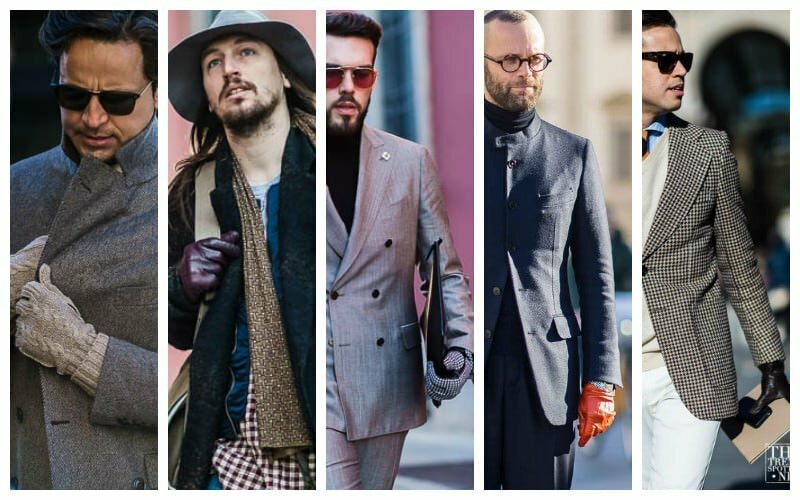 This years street style from Menswear Autumn/Winter 2016 Fashion Week have highlighted a reignited interest in rich, warm colours and materials perfect for inspiring our wardrobes. 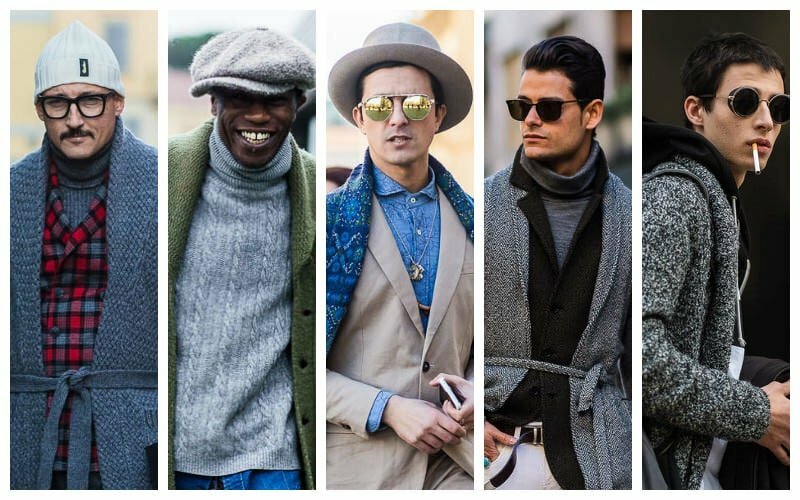 We have compiled the top street style trends that will keep you looking your best during the cooler months of the year. 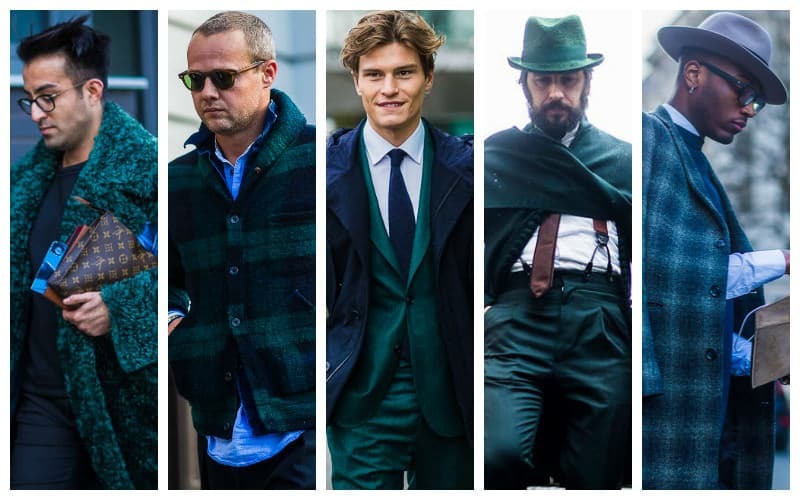 Emerald green has stood out as a favourable colour choice in the street style scene across the globe. With its depth and versatility when paired with other traditional hues, emerald green is the ultimate staple for autumn/winter wardrobes. The colour works well for statement jackets and accessories but has also enjoyed a revived popularity in suits. Adopt the trend in fitted suit styles and do not fear a brighter take on the colour to boost the modern appeal of your look. Emerald green scarves also work effectively to lend a jolt of colour to simplistic casualwear, amplifying your looks. Reminiscent of private school uniforms, tartan emerges yet again as a popular pattern choice in recent street style looks, featured most prominently in the form of bold suits featuring this classic design. While tartans in traditional colours work well to maintain a classic feel to looks, try experimenting with bolder and brighter versions for a more vivid take on the trend. Reds, mustards and bright greens are a few examples of more daring tartan colour choices that will leave an impression. A bright tartan blazer will work nicely as a focal point for your outfits, so accessorise accordingly with minimal pieces that will sustain a youthful silhouette. Recently popularised in shirts and jackets, the floral print is found in its varying degrees of brightness and boldness in many street style looks. 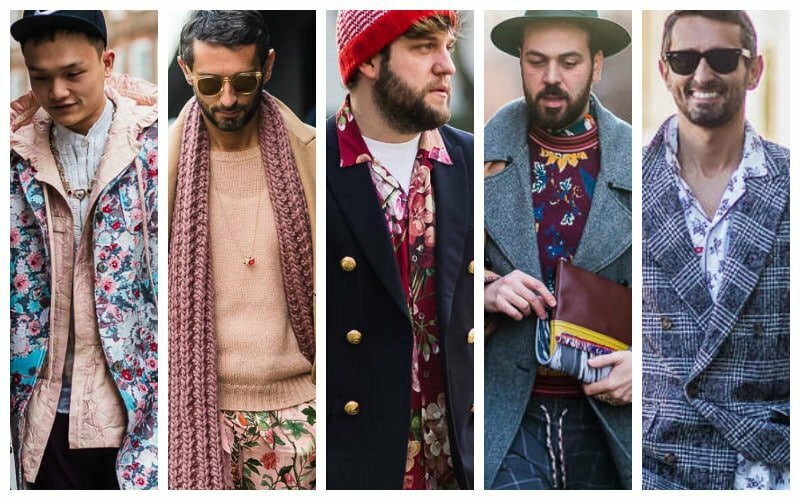 While the trend can be a little overwhelming for most men, florals can work well to lend more dimension to your looks. It also brings the sunnier feel of spring/summer aesthetics to wintery looks for added brightness in the chillier months. Incorporate slim ties in vivid floral prints to brighten up suits or a floral pocket square for a simple take on the trend. Consistent with the highly textured fur trend, shearling has also been featured heavily on the street. 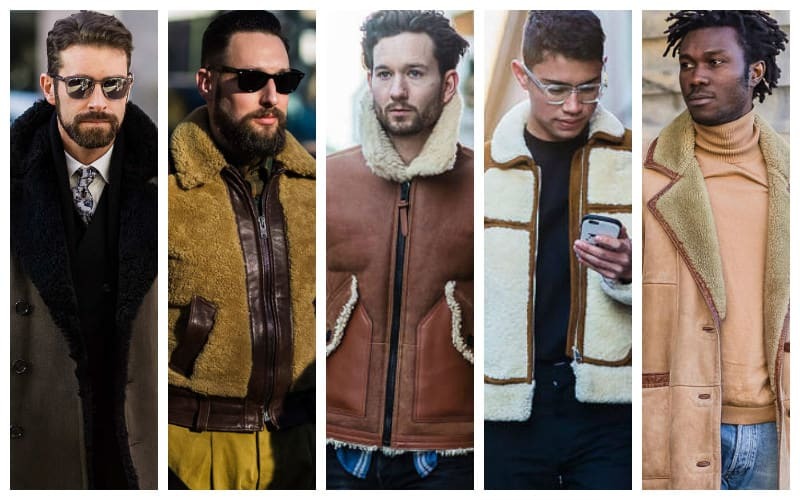 Shearling was spotted in lighter tones, alongside tans and softer browns. These colours work well as staple pieces for the colder months but keep an open mind when it comes to changing up your looks with shearling. Try incorporating the trend with pieces that feature denim for a classic look that is incredibly versatile, particularly for casual looks. An everyday favourite amongst the autumn/winter seasonal staples was a felt fedora hat. Reminiscent of older generations, a fedora, is a subtle nod to old-school dressing. Classic colours like blacks, browns and charcoal greys are versatile and failsafe. 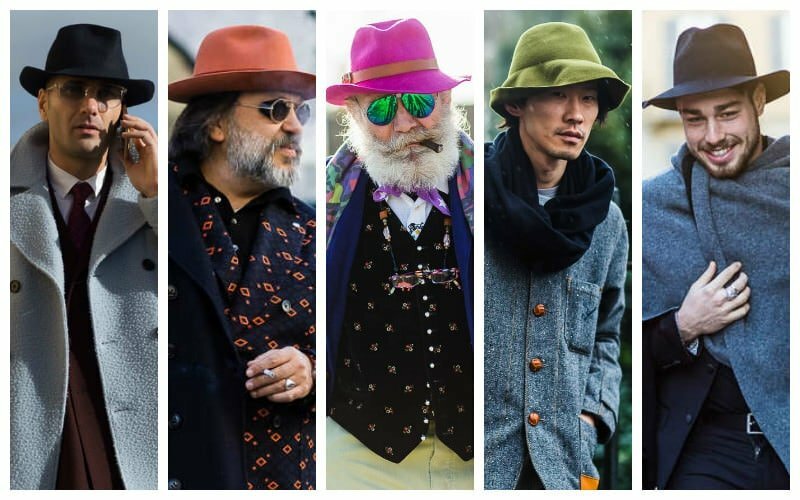 Keep in mind that brightly coloured fedoras also work well lending a bit of a colour to the most minimal of looks. Also, be on the lookout for different styles of fedoras, a more modern take on this hat choice is encouraged, allowing you to update your wardrobe in a simple but visually effective way. There’s nothing like a great set of gloves for the colder season. Gloves should not only be prized for their utility in keeping our hands toasty in chilly weather, but also for their power to change up your esthetic. For a slick look, leather gloves will add shine and dimension offering a retro feel. 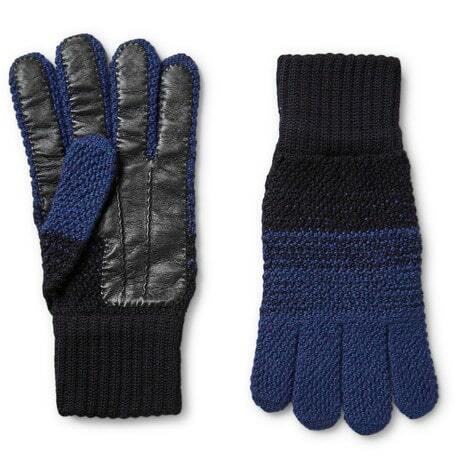 For a more playful take on the trend, knitted or woollen versions of gloves work wonderfully. No matter how you adopt this trend, keep in mind what you are dressing for, and nominate a glove choice suitable for the occasion. 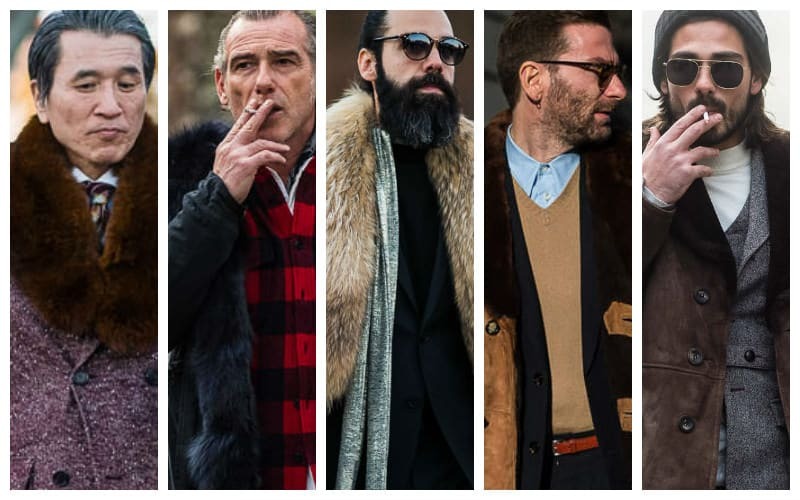 Fur has been featured prominently in coat choices as seen on the streets around the globe. Whether you’re pro-fur or anti-fur there is a range of ways to interpret this trend, so harness the warmth that it brings for the chillier months. Our top tip? Adopt furs in darker tones to add depth to your autumn/winter looks that will enhance the more subdued palette of these seasons. 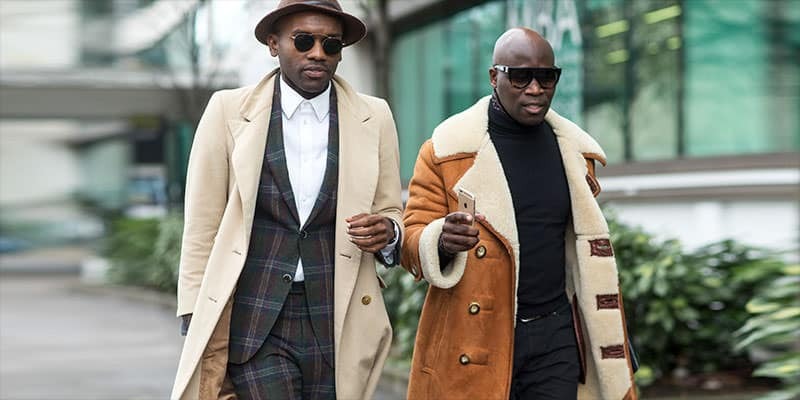 If you are feeling more daring, lighter furs will stand out against darker outfits and will create a brighter focal point. Stray from colour when it comes to this trend, less is more and a relaxed approach is essential. If there is one item of clothing you’ll most certainly need for the colder months, it is a quality shawl neck cardigan. The ultimate staple piece for classic winter dressing, a shawl neck cardigan will help keep you warm. To spruce up a typical t-shirt and jeans combination, wear a shawl neck cardigan to add a novel touch. If you’re out for dinner or a movie, it will ground your look giving a bit of added character. In many street style looks, we found shawl necks cardigans layered over turtlenecks and other cable knit styles reaffirm their usefulness for winter dressing. Bold graphics and statement slogans emerged as a consistent feature in jackets, emboldened through vivid colours and novel textures. 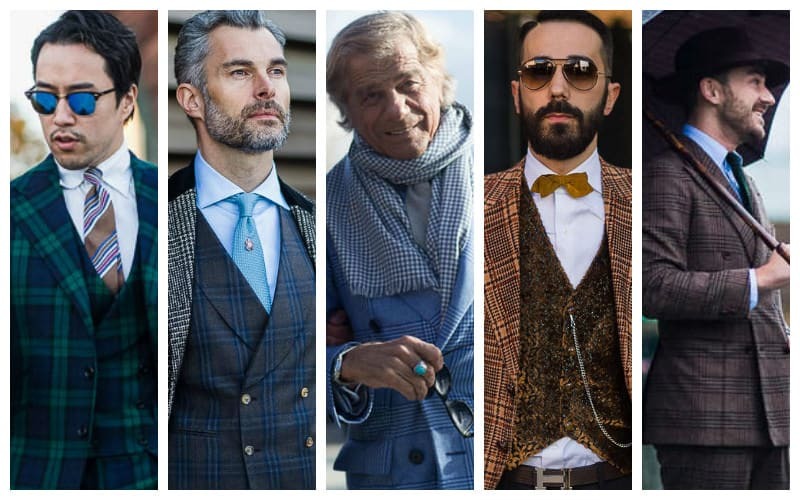 When we refer to statement jackets, it is not merely that they stand out for their colour alone. 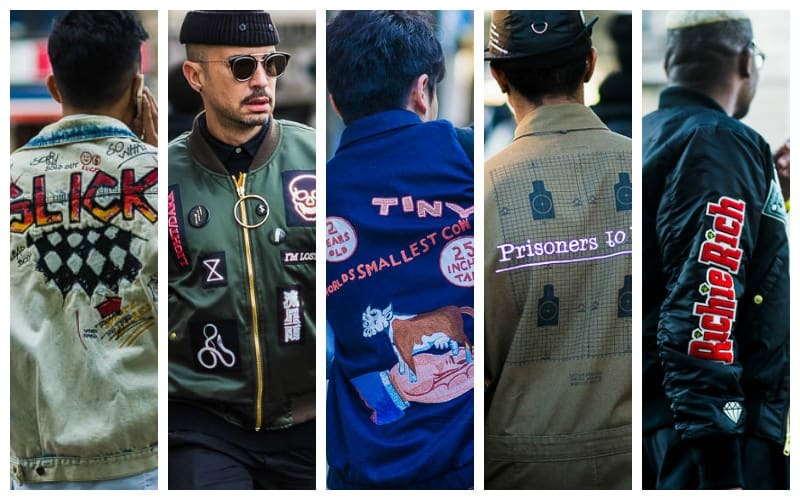 These are jackets adorned with literal statements and bold graphics; the street’s playful take on sartorial propaganda. The trick to pulling off this trend is to commit to your look, so do not fear bolder jackets which will tie in nicely with classic staples for more interesting casual looks. 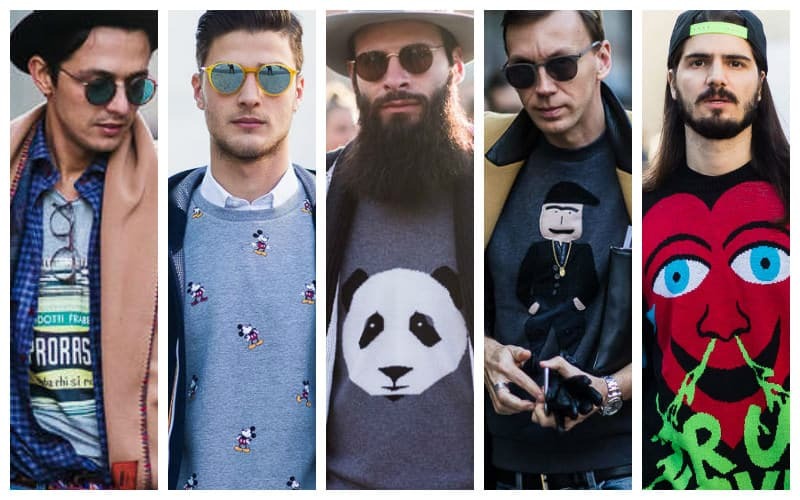 Whether it is a cartooned motif or a kitsch retro advertisement, novelty sweaters have been playfully featured on the streets, lending personality to the simplest of looks. The key to choosing novelty sweaters is to adapt it to your personal style. You can wear them in a classic way by selecting versatile and traditional colours. Marle greys will work well to the ground looks, making your outfits more subdued and tame as opposed to overtly wacky and over the top.